​Welcome to the Williamsport Area Swim Club (WASC), one of the premier swimming programs in the Middle Atlantic Area. The coaches, swimmers, and families of the club are looking forward to meeting you and working with you throughout the swimming season. Our club is a year-round swim team offering instruction, training and competition to people of all ages and abilities. The Williamsport Area Swim Club is a comprehensive swim program committed to the development of competitive swimming and character in and out of the water. 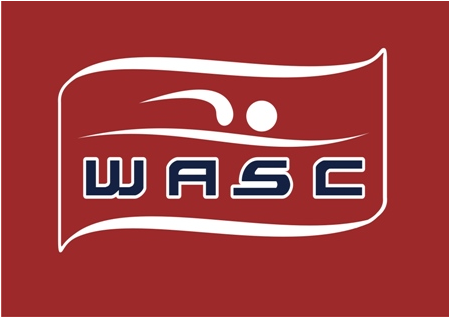 WASC strives to achieve the highest potential for all its swimmers. Our vision is to promote a new level of coaching and swimming to the greater Williamsport area by providing a year round program that emphasizes technical instruction, character development, and national exposure at USA meets. This program is designed for various levels of participation and integration into a broader community base. WASC is set up as a not-for-profit coach-directed program. The WASC values the development of the person and athlete by forming a sense of individuality as well as team participation and a strong work ethic. This process will incorporate self-confidence, leadership skills, sportsmanship, respect, forming new friendships and a caring attitude. This program participates in a national and international competitions sanctioned by United States Swimming Inc, the national governing body for amateur swimming in the United States.